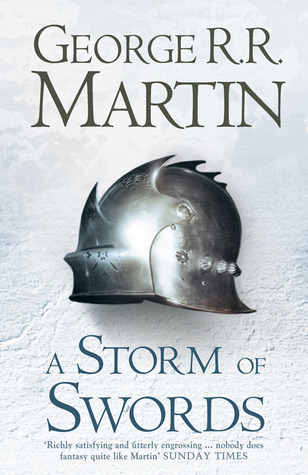 Over the last couple of years, I have started re-reading the ASOIAF series. The first time I read all the books, I felt completely rushed and didn’t have a complete scope of everything that was happening. And let’s be real….there is SO much going on in this series. So many layers of betrayals, history, lore, and the complexity of the characters and houses alone warrants at least a few re-readings. 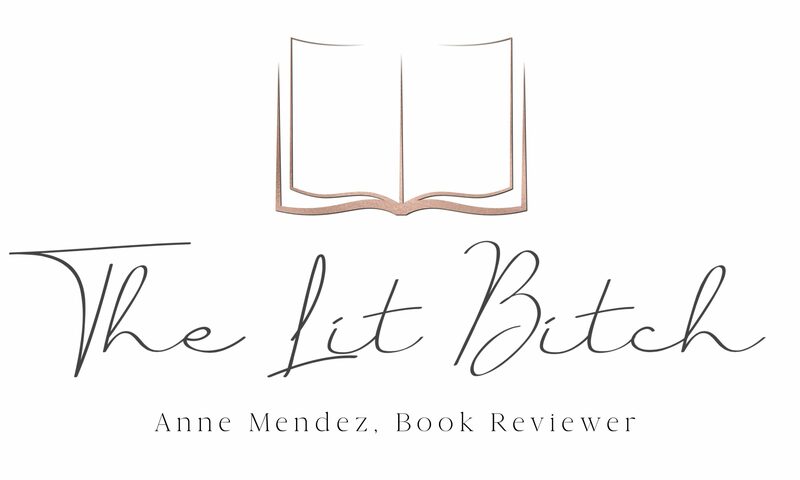 This time through, I promised myself that I would savor each book and not feel rushed or like I was on a timeline to read each one. 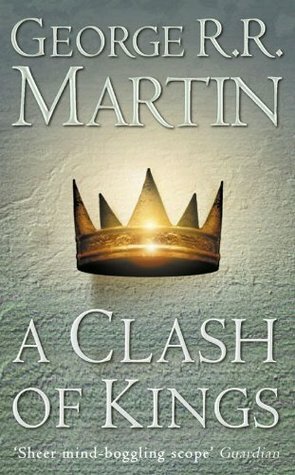 This book is my absolute favorite in the series so I was happy to slow it down and leisurely read it rather than rushing to devour each chapter. And leisurely read I did. I started in back in Aug and didn’t finish until Nov. Granted I had a lot of other books on my review calendar and I got waylaid with the Pink Carnation series, but I finished this book all the same. Yet another book that I pre-ordered and waited anxiously for MONTHS for it to be released. 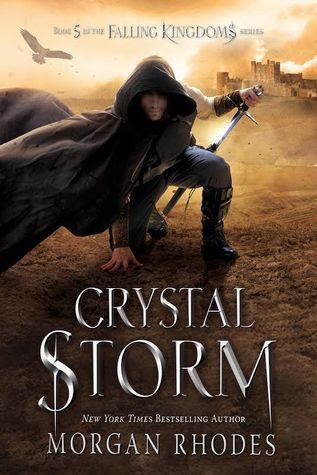 When I started this series, I was not terribly impressed with the first book in the series, but I wasn’t entirely ready to abandon the series all together either. Something kept me reading the series and as the series developed, so did the writing and the plots. I have really enjoyed the subsequent books and read them all in rapid succession. I pre ordered the fourth book and read it rather quickly and it left a few cliff hangers so I was ready for the next book almost immediately. Then of course I had a baby so I was disappointed that I couldn’t start reading this one when it came out in Dec, but in a way I am glad I waited to start this one. There were a lot of things that I liked about it and a lot of things that just weren’t working for me. Granted, I will admit that I liked this one more than the fourth book, I didn’t really start enjoying it or being really invested in it until the book was more than half over. 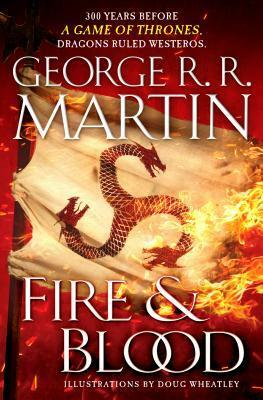 After watching the rapidly developing plot lines of season 6 of Game of Thrones on HBO, I felt the need to re-read the second book in the ASOIAF series. It’s been two years since I re-read the first book and I got so much out of the second reading that I vowed to continue re-reading the series over the years. The last time I read the second book was in 2012 so obviously it’s been a while and lots of details have been forgotten. With no real rush or agenda, I started reading the second book back in May and I just finished it in July…..yes it took me much longer to read this time but I chalk that up to being in my third trimester and having the attention span of a gnat at the moment. I love this series so much. It’s so rich, textured, and character driven. I can’t say enough good things. You don’t have to be a fantasy reader to enjoy this series at all! It’s one of the best books and series I’ve ever read hands down but I will say it is something to savor and revisit frequently (as in re-reads) because you might miss important plot details!